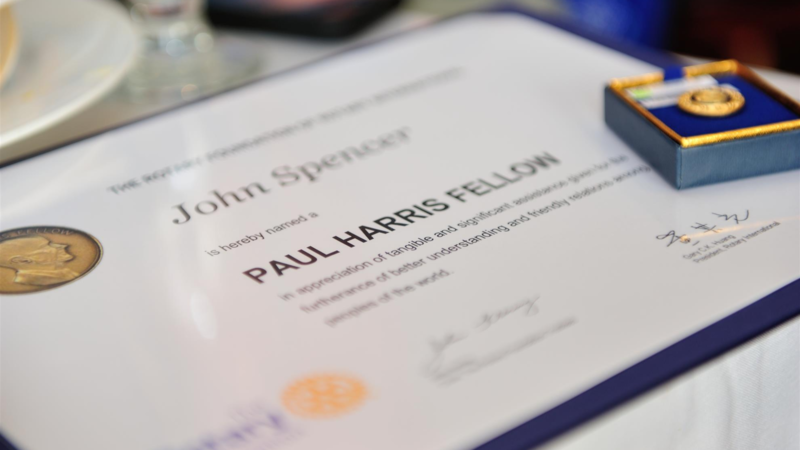 With a motto of “Service Above Self”, Rotary is an organization of business and professional leaders providing humanitarian service, encouraging high ethical standards in all vocations, and helping build goodwill and peace in the world. 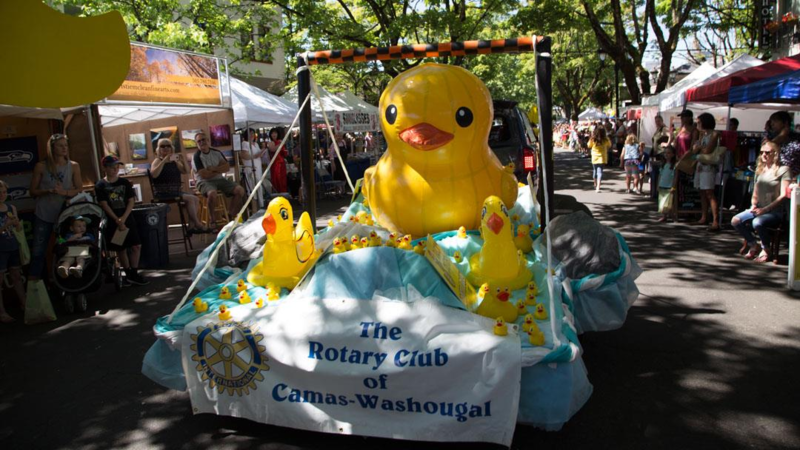 At the Camas-Washougal Rotary, we also look to have fun while doing this work for the community! 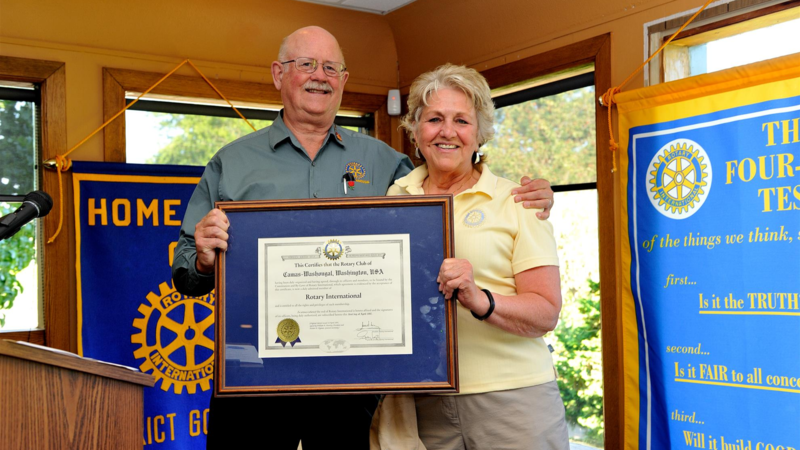 Guests, visiting Rotarians, and prospective members are always welcome! Thursdays, 7 - 8 a.m. Exception: Once per quarter, when a 5th Thursday appears in a month, the club plans an alternative, social evening meeting event. Next event: May 30th. Contact us for details! 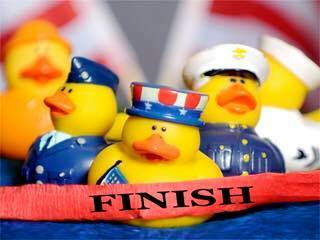 And we have our winning ducks! 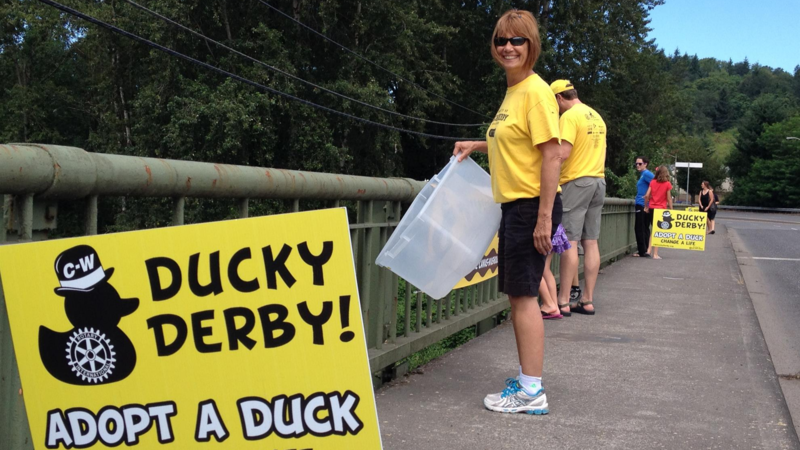 Below is a list of the top ten ducks to cross the finish line. 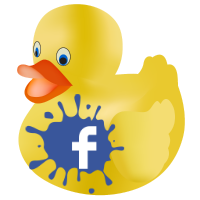 We are reaching out to all the winners by phone! Click here for a map of the locations of our libraries! Please borrow a book, leave a book, or take a book. Donations are VERY appreciated, as many of these libraries have been running low recently. Thank you! 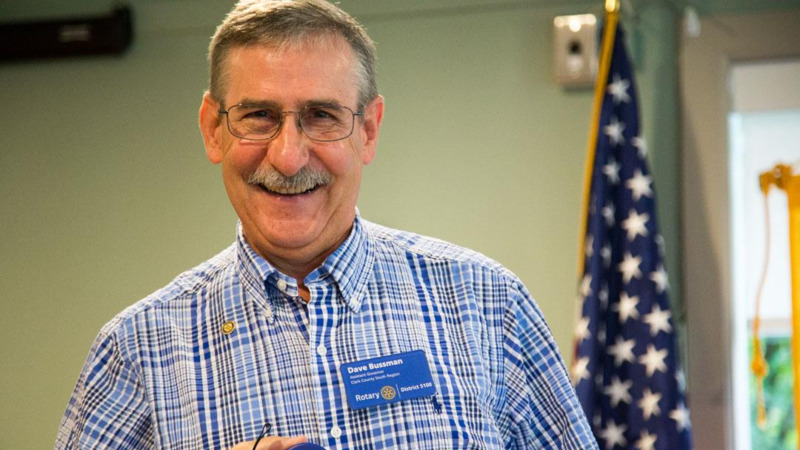 The Camas Washougal Post Record ran a story about Young Men in Action, featuring Rotarian, Larry Keister. The Young Men in Action, one of the signature programs of the Rotary Club of Camas Washougal, completed seven weeks of mentoring for fifth grade boys at Hathaway Elementary in Washougal. 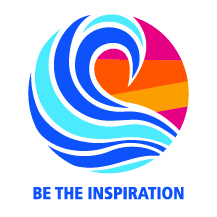 The companion program, Young Women in Action, was completed in February and March of this year with eight weeks of mentoring. 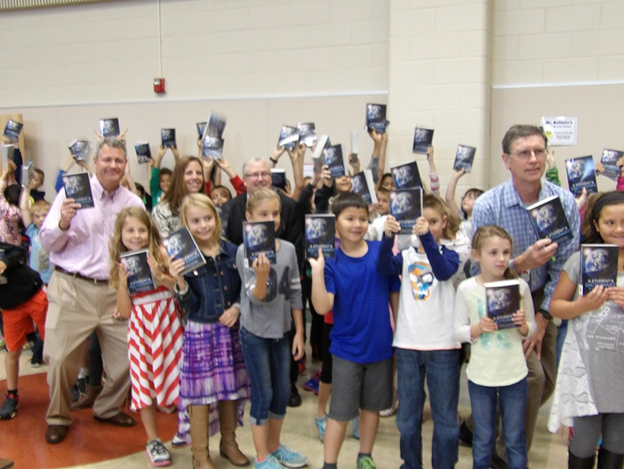 The Camas-Washougal Rotary Club delivered 768 dictionaries to all 3rd graders in Camas and Washougal elementary schools the week of October 12. Interactors from Washougal High School glued book plates onto the inside flap of each dictionary. The book plates have a Rotary logo, the 4-Way Test, and a place for each student to write their name. At least two Rotarians met with the students at each school to tell a bit about Rotary, and to hand out the dictionaries to each student. 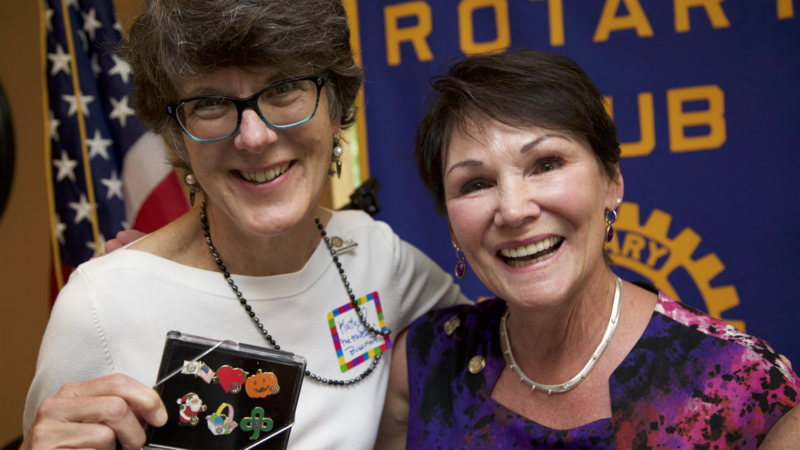 The Superintendents from Camas and Washougal School Districts, both Rotarians, were also present to hand out the dictionaries at their respective schools. at Dorothy Fox Elementary School in Camas. 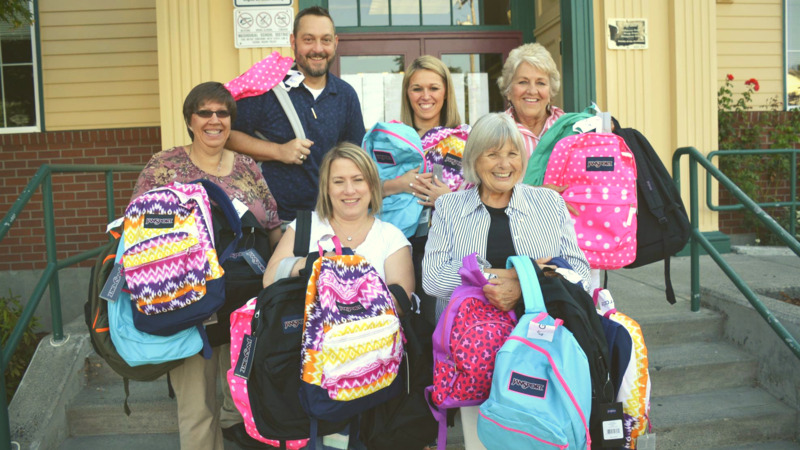 The Camas-Washougal Rotary Club provided 240 new backpacks, filled with school supplies, to students for the beginning of school. 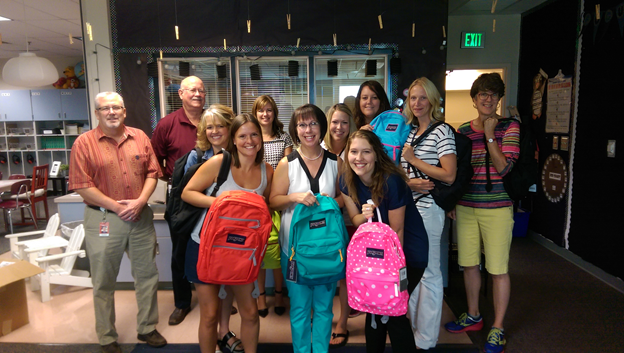 Backpacks were stuffed with supplies at the Summer Picnic and delivered to the Camas and Washougal School District Offices, 120 to each school district, for distribution to local schools. Principal, Staff, Superintendent, Mike Stromme, and Rotarians at Hathaway Elementary School in Washougal. 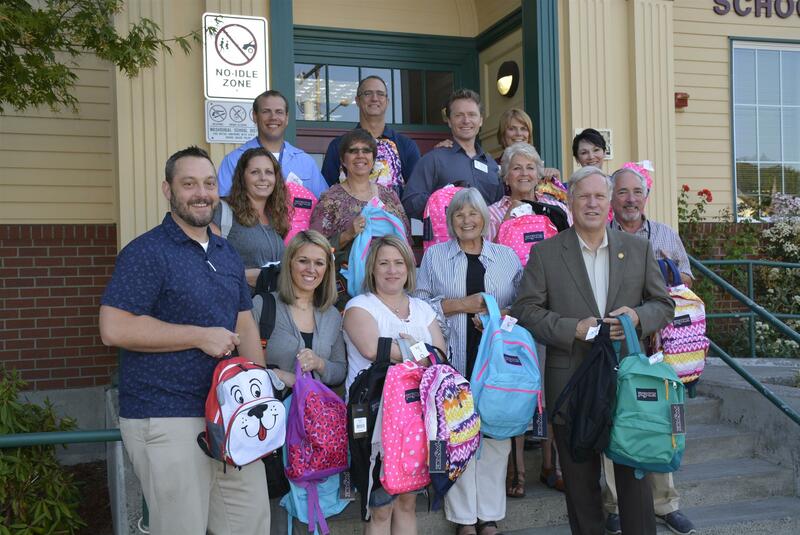 Superintendent, Mike Nerland, Staff and Rotarians at Prune Hill Elementary School in Camas.